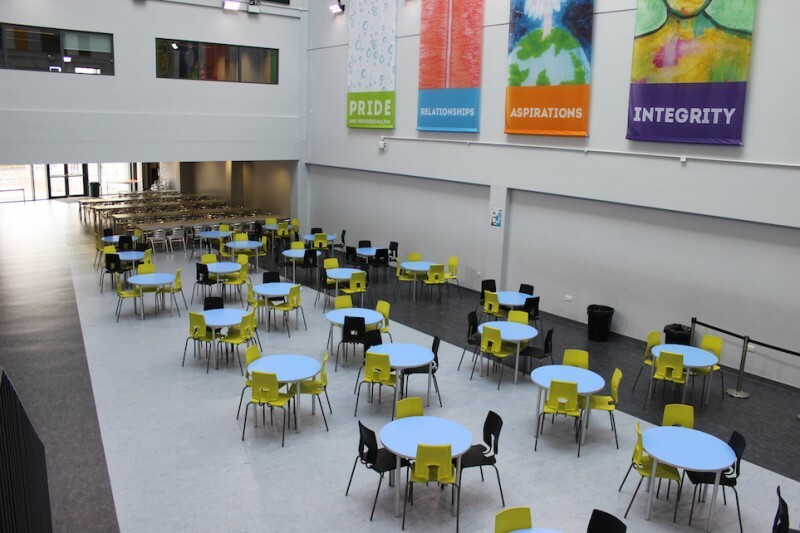 The Crest Academy's facilities are available to hire. 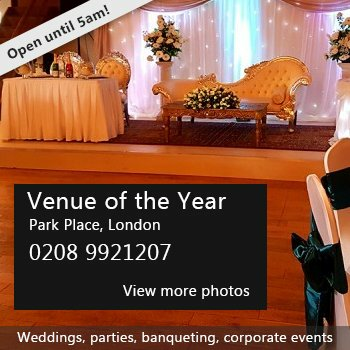 Based in the Neasden community; We have facilities for hire that are great for sport, drama, martial arts, business meetings, events plus much more! 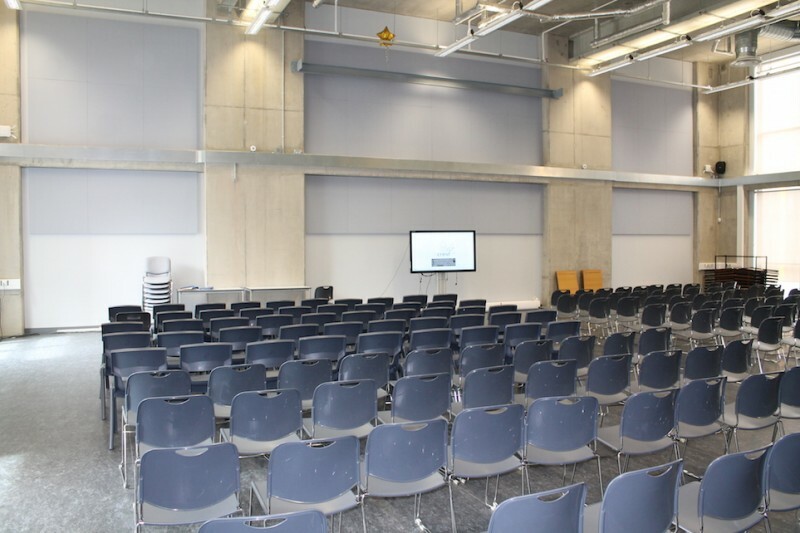 With free parking on site The Crest Academy can also accommodate private functions, birthday parties, conferences and events at affordable, low cost prices. 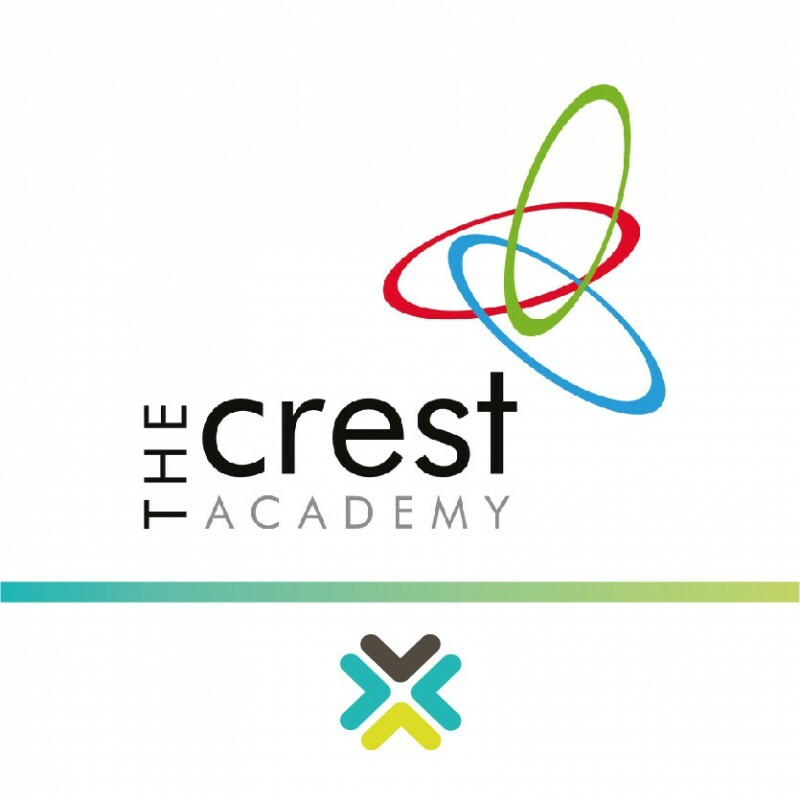 There have been 0 reviews of The Crest Academy. 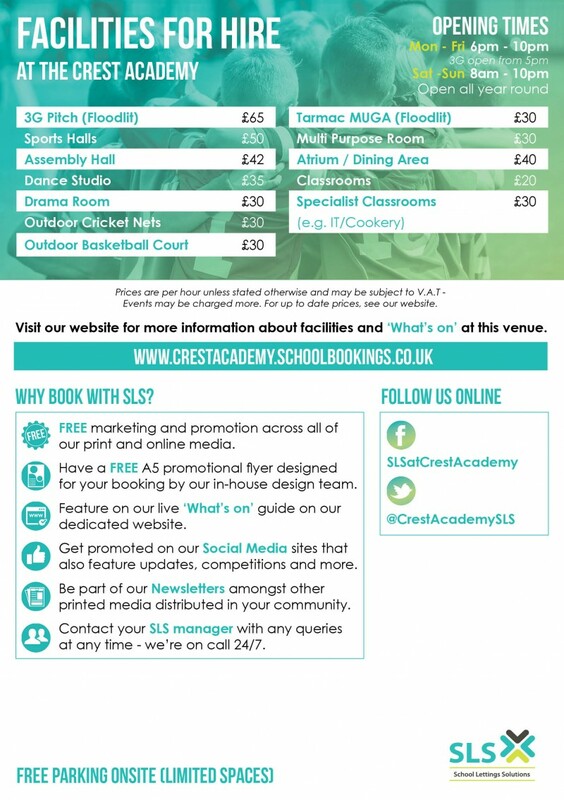 If you would like to send The Crest Academy a booking enquiry, please fill in the form below and click 'send'. 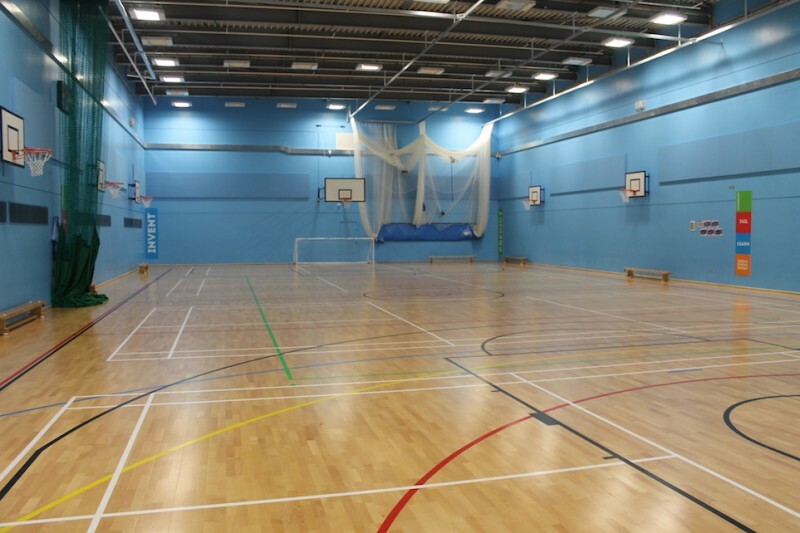 Perhaps some of the following halls within 5 miles of The Crest Academy would also be of interest?